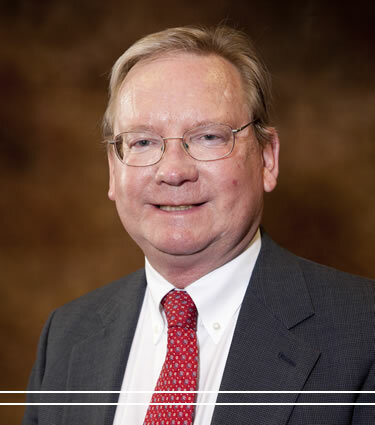 Tom was an Assistant City Counselor for the City of Columbia, Missouri from May 1977 until October 1982 when he entered private practice, joining the firm that is now Jones, Schneider and Stevens, LLC. Tom’s practice is primarily business and real estate-related litigation and personal injury. He is a graduate of the University of Missouri-Columbia School of Law and published two articles in the Missouri Law Review. One of the articles was cited as the lead article in the Second Edition of American Jurisprudence. Tom was the 2010 Boone County Bar Association President.